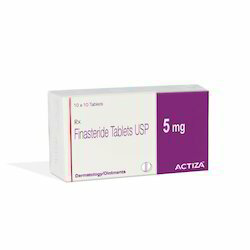 Our product range includes a wide range of clindamycine gel, finasteride tablet and terbinafine cream. We are leading Exporter and Manufacturer of Clindamycine Gel. Clindamycine Gel exporter in India. It is also used at a lower dose to prevent hair loss in men. We are leading Exporter and Manufacturer of Terbinafine Cream. 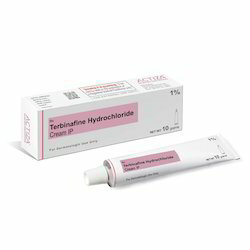 Terbinafine Cream exporter in India. Looking for Respiratory Medicine ?